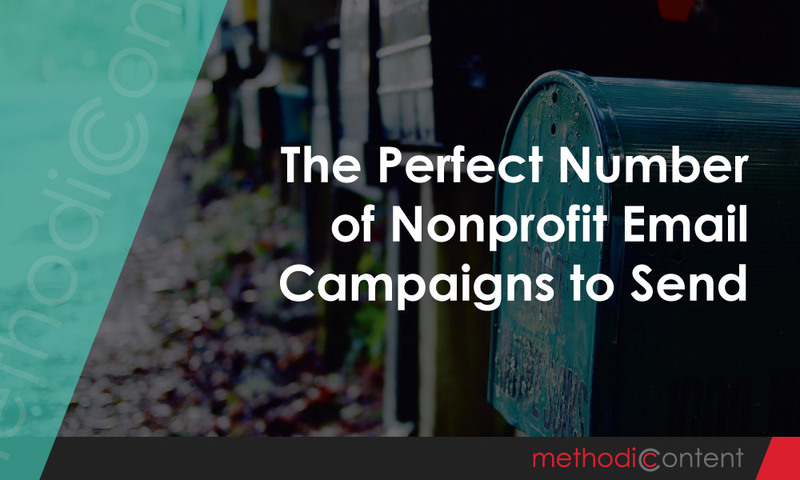 I hate to say it, but the perfect number of nonprofit email campaigns doesn’t exist. I’m going to explain to you how we can get close, but there is no magic number. I asked a number of nonprofit communications professionals how many emails their organization sends. To my surprise, many of them said they aim for 1 per week. This was more than I expected since I’ve also heard of people sending 1 per quarter (yikes!). AND, many of them said they end up sending even more than that. Before we talk about how many emails you should send, the first rule is to set expectations for your subscribers. If you say you’re going to send a weekly email at the time they subscribe then 1 per week is exactly the right amount you should send. If you say you’re sending monthly emails and you send 2 every week then you’re clearly going to have angry subscribers (or no subscribers!). Similarly, if you don’t set expectations at all, your subscribers might be in for a shock if you’re sending them too many or not enough. Or something in the middle might seem like too many OR not enough depending on who you ask. Let’s clear this up. You aren’t afraid of sending too many emails to your subscribers, you’re afraid of sending too many emails that people don’t want. So instead of thinking about reducing the frequency of your emails, you should focus on improving the value of them. If you’re only sending 1 email a quarter, or even 1 email a month, your subscribers are likely to forget about you. You won’t stay top of mind, and when they finally get an email they’ll think, “who is this? delete”. I know a number of businesses that send daily emails that I’ve received for years. Why can’t nonprofits do this too? Daily – Requires a lot of content, often too much for a nonprofit to handle. AND your content quality has to be incredibly high to keep this up and keep people engaged. Likely not a good choice for nonprofits. Weekly – Weekly emails offer a good balance of time to consume the content, keeping top-of-mind regularly, and not bombarding subscribers. It gives your subscribers the flexibility to know that they don’t have to read everything, because there will be more next week, but to know that you’re consistently going to show up. Monthly – Often considered a “Monthly Newsletter”, these types of emails are generally longer and have a lot of content. The risk is that people will begin to fade out of touch because it isn’t quite frequent enough, and likely they won’t spend as much time on the content as they would if you sent it separately. In my opinion, weekly emails are often the sweet spot for many organizations. Or a combination of weekly and a monthly newsletter. On the plus side, email automation is making this a lot easier – particularly for daily or weekly emails. Just as I’ve done with Methodic Content, you can send automated emails that are based on your blog’s feed that send out every week (or every day if you like). If you haven’t set up any automation, or you need to truly customize the emails every time, weekly emails could be a bit stressful but are doable if you have the staff. On top of your normal content emails every week or month, you’ll likely want to send special emails. These could be new program announcements, event promotion, givingtuesday or year-end fundraiser. These are great but you will have to decide whether you want to put these into your regular email rotation, the weekly or monthly emails, or if they will be in addition to your regular ones. If you plan on sending frequent special emails, consider closely the total number of emails that someone will receive and don’t just blindly start sending. This is where previously set expectations could get wildly out of whack if you start promoting too many things. You have a plan, and yet new events and activities come up that all require your subscriber’s attention. I like to encourage putting some of the announcements or information in the regular rotation of emails to keep the volume down. If you’re in charge of emails, you want to think of yourself as the gatekeeper to your subscribers. You will protect them at whatever cost because your board and management will always want to just keep sending. If you’re still concerned with sending too many emails, ensure that you’re using proper segmentation. This will help reduce sending emails to unrelated subscribers. For example, a local event promotion shouldn’t go to your subscriber on the other side of the country. When sending emails to different segments try to keep an idea of how many emails people are getting. It can get confusing when you have many segments. If you really want to make sure you’re sending the right number of emails, check your unsubscribe rate. Ideally, it would be under 1%, and 0.5% is a good unsubscribe rate in most industries. Depending on your situation, or the expectations you set you might see a higher or lower “normal”. Be particularly careful if your unsubscribe rate changes significantly. If it spikes up on an email or two, take note of not only the content of that email but how many emails they received just before that one? The internet makes it so easy to talk to your followers. Sending a message on social media, or a survey to your email list can help you figure out how much to send. This can be in the form of a longer online survey, or simply a “manage email preferences” link in your emails. 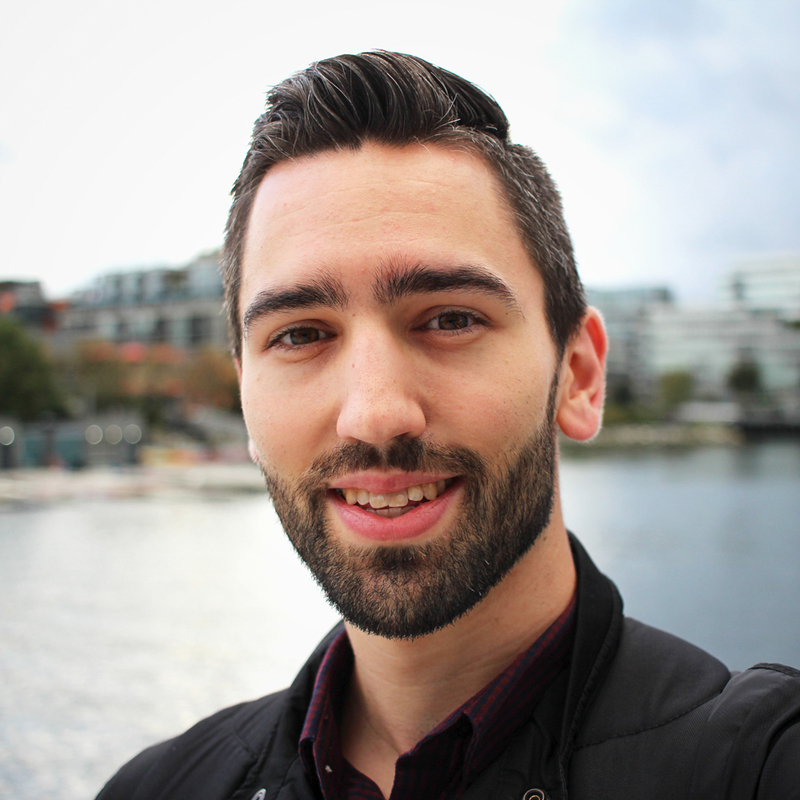 Most email clients (MailChimp included) will allow your subscribers to self-select groups. You can simply set up groups for Weekly and Monthly, or groups based on different types of emails and content. This will allow your list to segment themselves so you can send the number of emails they actually want – the best option for everyone!